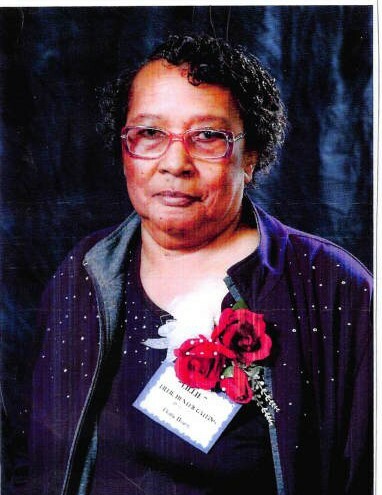 Lillie M. Gatling, of Raleigh, NC departed this life on Wednesday, March 27, 2019. Funeral Service: 12:30 PM, Monday, April 1, 2019 at Lea Funeral Home Chapel, 2500 Poole Road, Raleigh, NC. Visitation: 12:00 PM - 12:30 PM, preceding the funeral service at the chapel. Interment: Historic Oakwood Cemetery, Raleigh, NC. Survivors: Daughters, Linda Chavis (James) of West End, NC and Wanda Collins, (Keith) of Chesapeake, VA; Sons, Lawrence Gatling (Venita) of Raleigh, NC, Arthur Gatling (Patricia) of Pinehurst, NC, Donald Gatling (Sharon), Gary Gatling (Lisa) , James Gatling, Elvis Gatling, all of Raleigh, NC and Henry "Sonny" Gatling of Virginia Beach, VA; 17 Grandchildren and 18 Great-Grandchildren. The family will be receiving relatives and friends at 7308 Fox Road, Raleigh, NC 27616. Also, on Sunday at 2817-B Kidd Road, Raleigh, NC 27610.